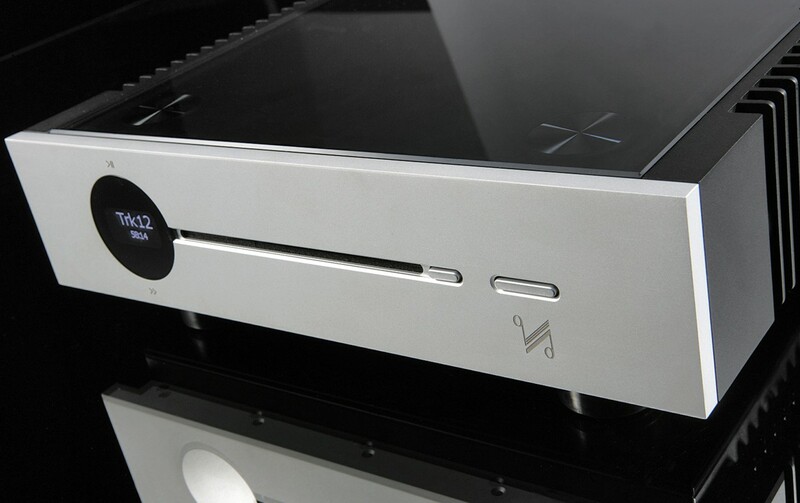 CD player/DAC and Preamp combining smart UI with cutting edge HD audio technology; perfectly matches the high powered Artera Stereo. Also available in black. Quad Artera Play+ is the latest version of the Artera Play, upgraded with improved functionality and even better sound quality. New features include aptX Bluetooth and dedicated headphone output and improvements have also been made to the DAC and output stage. 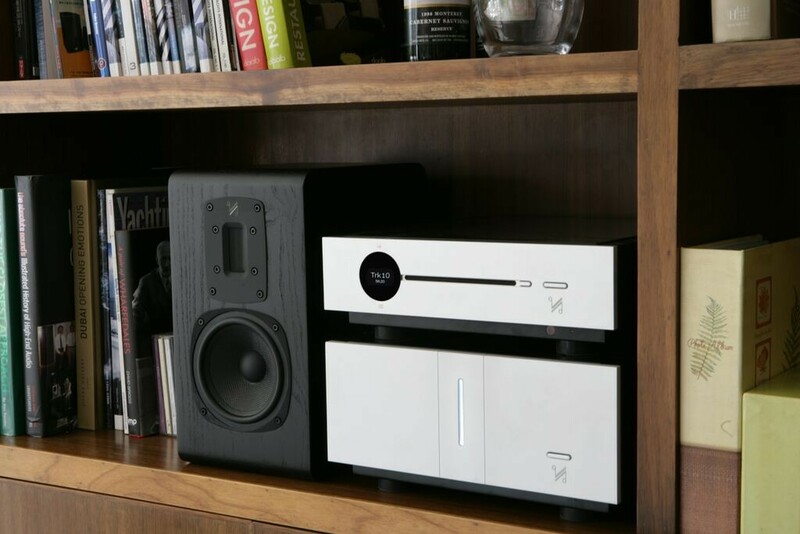 An excellent system to enjoy CDs, digital sources and other streaming sources - just add suitable speakers and power amplifier (we can recommend the Artera power amplifier) or high quality active loudspeakers. This stylish silver finish also adds a touch of contemporary class. Designed to supplement the sonic realism and power of Artera Stereo, Artera Play doesn’t require a tech savvy user to operate. Data retrieved from the slot-loading disc mechanism is buffered then fed asynchronously to the 8-channel ESS 9018 DAC for minimal jitter. The simple and elegant facade conceals a wealth of technology comprising a D/A preamp fully capable of handling ultra-high resolution playback up to 32bit/384kHz along with DSD 64/128/256 files via USB input. Artera is miles ahead of its rivals in its legendary ‘Closest to original Sound' approach to hi-fi design. A focus on this concept has led to the development of class-leading products that add startling realism to your music collection comparable to witnessing the original recording for yourself. Each component is engineered for power, musicality and solidity. Compatible with first-class loudspeakers, Artera Play is unfaltering even under high dynamic and transient conditions thanks to patented Current Dumping. The newly developed balanced XLR inputs boast an incomparable signal to noise ratio. Quad’s current dumping is essentially a blend of two amps that give the best of both Class A and Class B operation. 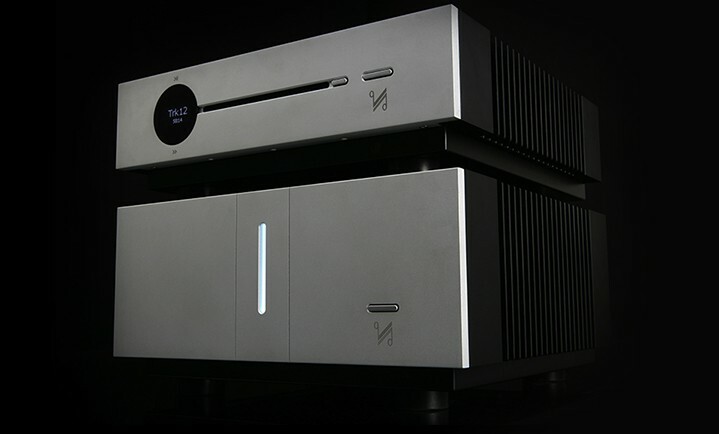 The circuit consists of a very high-quality class A low-power amp for finesse, while a high-power section provides the grip to control the speakers. These combine via a precision bridge network to perfectly impose the clarity of Class A onto the power of the current dumper. The styling integrates a completely fresh approach while still staying true to Quad’s legendary tradition and functionality. Artera has a stunning yet rugged chassis with thick glass top and CNC routed heatsinks deterring unwanted vibration. The textured aluminium front panel is finished with an ultra-intuitive touch-sensitive control for quick access to your music collection.